Catchy title no…? Briefly it was going to be Random Acts of Idiocy… Anyway this is quite the wrong chord to strike as the Monsieur gets back into chiming with the WaWaWa, however strong emotional reactions are the Monsieur’s stock in trade. It goes without saying that a flesh and bone being is behind these musings. They are posted with the hope that they bring as much pleasure to reader as they do to the writer. It’s never with a malicious twinkle in the eye that anything happens with the Monsieur’s touch. However most of us know that serious imperfection of after all being man… it runs deep and sometimes gets the better of us despite our purest intentions. 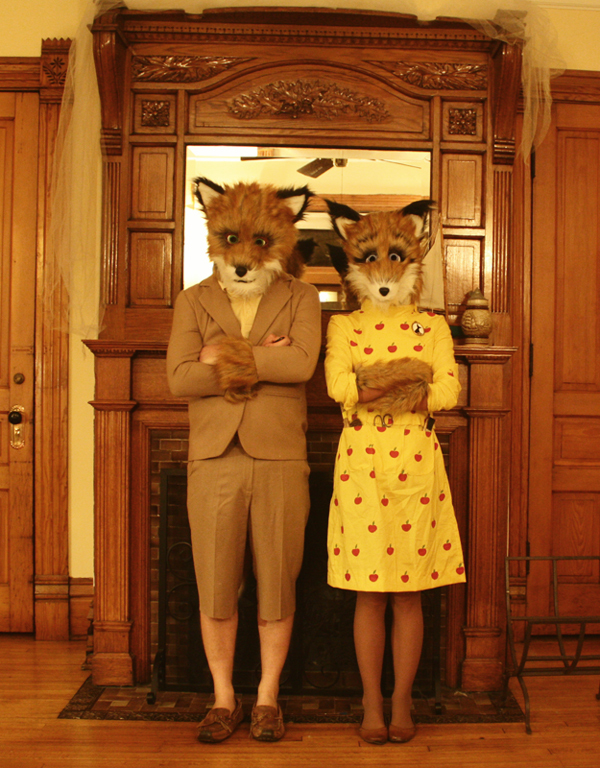 Whole movie story lines are based on this condition, from Fantastic Mr Fox in Wes Anderson’s beautiful rendition of a Roald Dahl book, to Brown Sugar an ‘urban love story’ (love this description), schmaltz like Casanova (Rip Heath Ledger) these films tend to point out how human it is to err, even if that isn’t their focus. For an hour and change we can walk in someone else’s shoes all the while possibly missing the reflection of our selves… perhaps because it is a stop motion fox that goes too far trying to do good for family. The beauty and the sadness in the reality is that we have all been there whether we realised it or not. On multiple occasions the Monsieur meandered into monumentally impossible corners. Who knows you might have been introduced to a girl your best friend fancied and in trying to create a good impression (for his sake) she ends up gravitating to you and not your best friend. What began as a well-intention random act of something ended up being a random act of idiocy, sometimes with very real repercussions indeed. However this isn’t why you come here, to read about the ever unfolding human drama of being human. If there is a lesson to be learnt in this rather cryptic kick-off of another spate of weird and wonderful blogging… let’s try this – it’s never really about us, as we find out in the long run. However, never forgo an opportunity to make the necessary amends for your part in being human. Maybe what the Monsieur needs to do is more of this and less random acts of idiocy. After all we are adults and we should know… and do better.